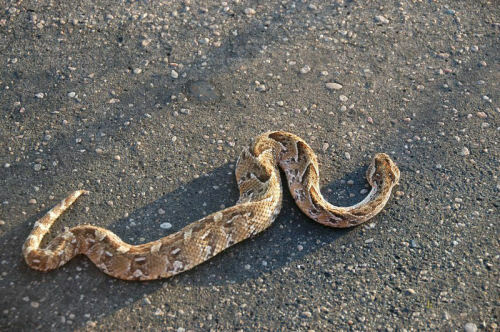 The African people are afraid of the Puff Adder, and for a reason – if in danger, the snake rises up and makes a loud hiss, which is followed by a bite that can be deadly even for humans. 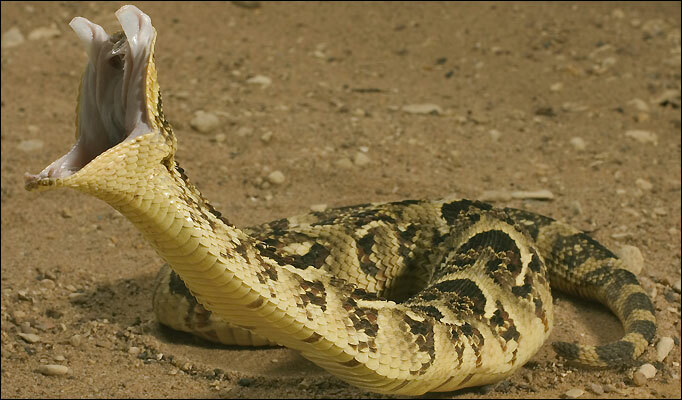 In fact, more than half of the snake bites that result in casualties in Africa are done by the Puff Adder. The snake itself isn’t very spectacular in appearance, reaching only 70-90 cm in length, while its colouration is usually monotonous and fitted with the surroundings, in order to blend in. An interesting thing is that the snake’s body is rather massive and there is a rather thick layer of fat under the skin, which is used as a remedy against rheumatism in folk medicine. Puff Adders are widespread in most parts of Africa. They’re nocturnal creatures that prefer ambushing, rather than chasing. During the day they often climb on bushes and warm in the sun, and sometimes they even lay on roads, which are extremely hot during the summer days. The snake is known for often invading homes, especially barns and storehouses, where the Adders hunt on mice and other small animals. 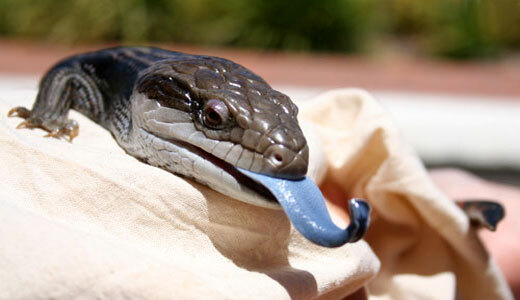 The snake’s diet consists of small mammals, birds, amphibians and lizards. After finding a proper place for ambushing the prey, the Adder may wait for many hours for a chance to strike. 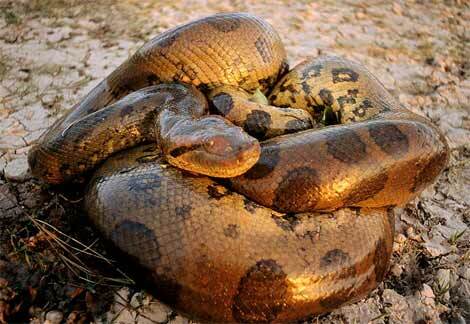 The venom is extremely potent and the snake can inject a dose that’s twice as large than needed to kill a human. It has one flaw, however – it affects the victim rather slowly, thus the prey will often die only a while after the attack and in these cases the Adder later finds the body and eats it. Like most snakes, Puff Adders swallow the prey whole and after a larger animal has been caught, the digestion may take many days, during which the snake is relatively inactive. When the mating period comes October or December, the males start fighting for the females’ attention. After having attracted a female and a successful copulation, eggs are fertilized in the female’s body and that’s where they develop until the next March or April. A rather large number of Puff Adders are born at a time – it’s usually 20-30 young snakes, although there have been cases of as much as 150 Adders being born at once. They are about 30 cm long and are completely independent upon birth and they soon start hunting. Despite the snake’s strong venom, they have many natural enemies, such as warthogs, other snakes or birds of prey. Although the Puff Adder’s camouflage is an excellent defensive tool, the predators have learned to find this snake. If confronted, the snake will most often attack instead of running, and as many people try to drive the snake away from their territories, these cases most often result in a snake bite that must be immediately treated. I want to put one in my neighbors house.